Destiny has turned one and to celebrate Bungie are launching a full update on the game in Destiny 2.0 and the new The Taken King edition that adds considerable content to the game in terms of story and action. David Game and I, Respawn Rossco look into the past year of Destiny as part of our Day Of Destiny specials that include a full review of the Original Game along with The Dark Below and House of Wolves DLC Packs. 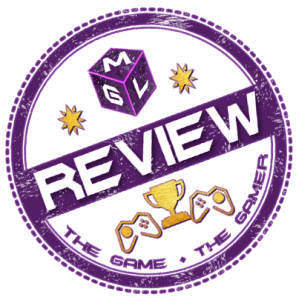 We cover everything in the MGLMix Video above from the new features in The Taken King taken from Dave’s coverage of the Live Streams and a look at the positives, negatives and near misses of Bungie’s title that stopped it reaching it’s full potential.